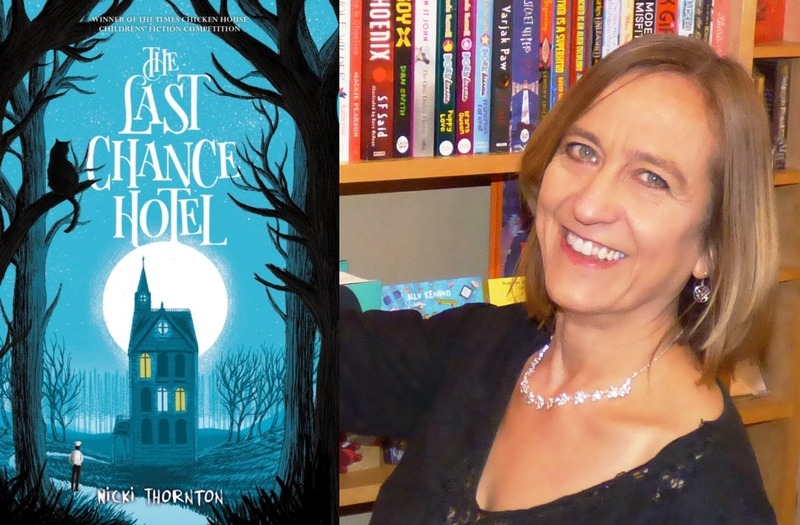 Former co-owner of Mostly Books, Nicki Thornton, will be signing copies of her new book, The Last Chance Hotel, in the shop from 1pm on 9th June. The Last Chance Hotel is a crime fiction for children and it looks fabulous! We are so proud of Nicki and can't wait to have oodles of copies of this book in our shop. Pre-order your copy today by contacting us via the usual channels. The Last Chance Hotel will be published in paperback at a cost of £6.99.